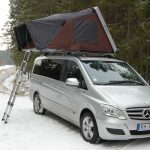 iKamper manufactures innovative roof top tents and outdoor equipment of the highest quality. 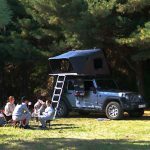 A roof top tent is a tree house dream come true, except the roof top tent is bigger, mobile, and more comfortable. 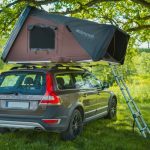 With iKamper roof top tents, campers can take off whenever, stop where they want, and camp. 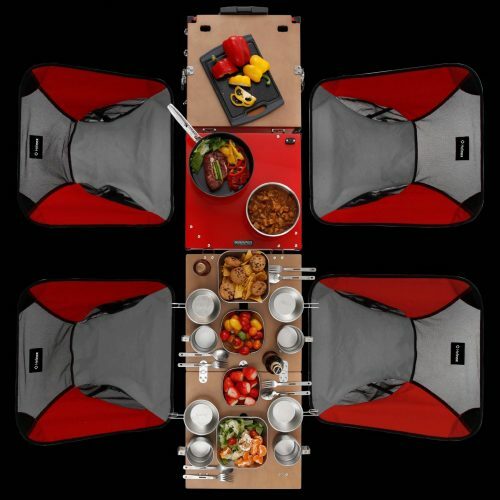 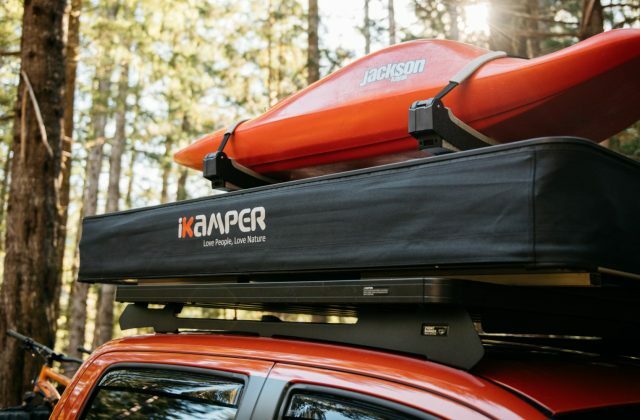 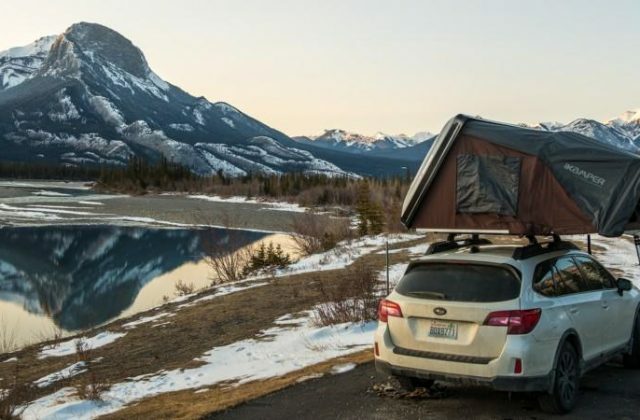 iKamper roof top tents make camping easy, convenient, and fun.